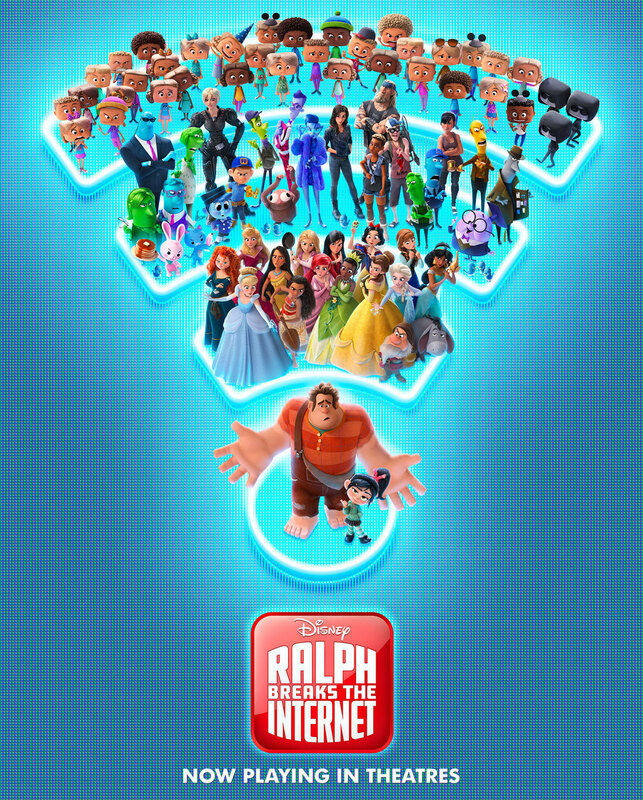 Join us this weekend for a special Matinee screening of Ralph Breaks the Internet. Ralph Breaks the Internet Popcorn Buckets will be on sale for $8 per bucket (original $12). Already own a Ralph breaks the Internet Popcorn Bucket; bring it to the theater during the Matinee for 1 free refill!